Your Stingray Snorkel Adventure will be the highlight of your vacation! Children are more than welcome and encouraged to come along on this great family tour. Life jackets are always provided and our experienced guides always make safety a priority. 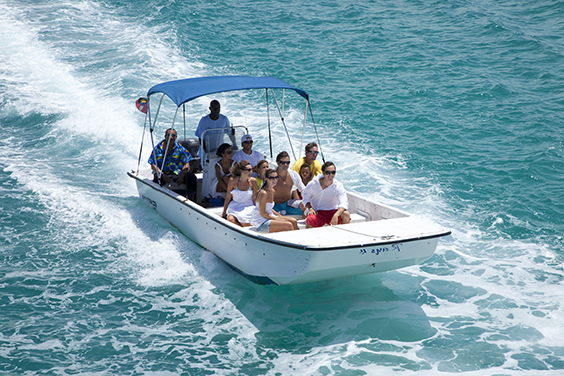 Planning on visiting Antigua … Contact us direct to make a booking on one of our incredible shore excursions!